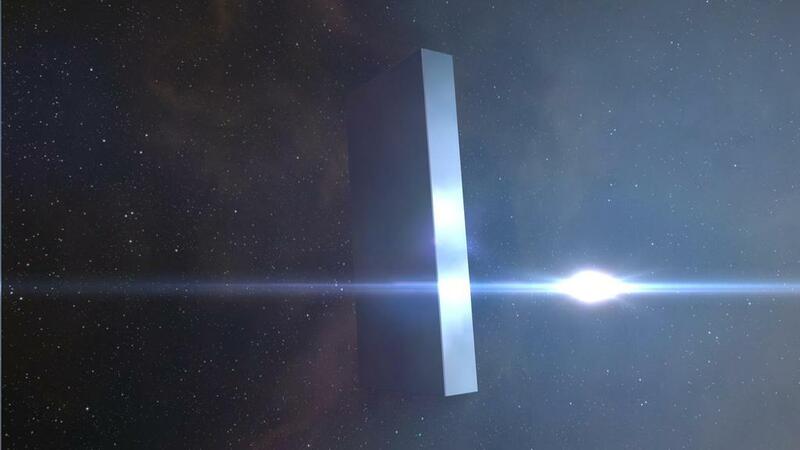 On the Singularity (a.k.a., Sisi) test server, a series of new wormholes have been discovered by enterprising players, fueling rampant speculation and excitement among EVE Online lore experts and explorers. The previously unnavigable “Unidentified Wormholes”, which began to appear with the recent unveiling of Jove Observatories, are now passable and lead to new wormhole designations and content. 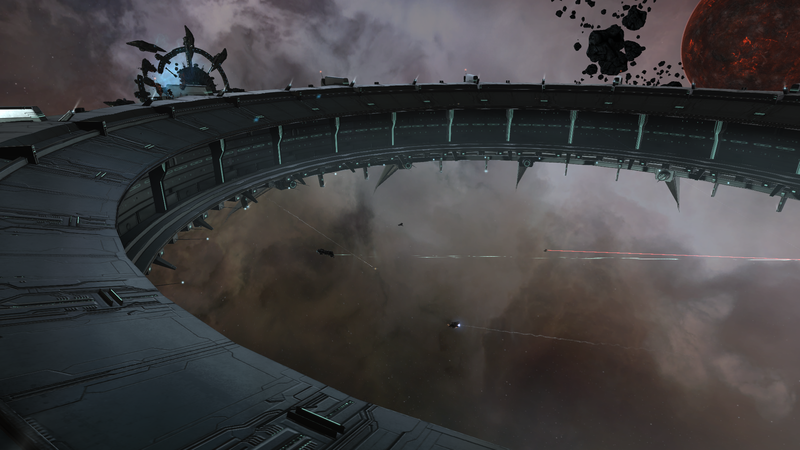 If they behave in the same way when officially released on the Tranquility (a.k.a., TQ) production server, which is anticipated but not yet confirmed for either the Carnyx update in June or Aegis in July, the Unidentified Wormholes will offer novel and unique features. For example, these new wormholes appear to be enterable only through one-way connections, and they include a sole static two-way connection to another Class 2 wormhole system. 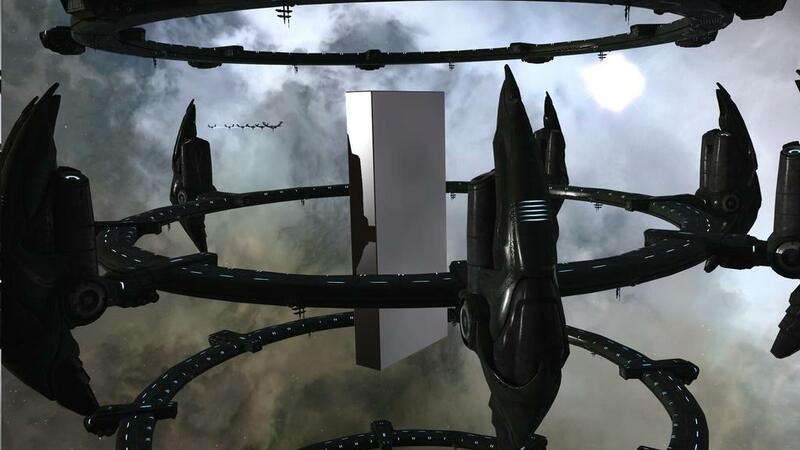 Unidentified Wormholes also are packed with new structures and hacking sites that promise to challenge pilots, while further expanding the emerging story about the Jove and Sleepers. 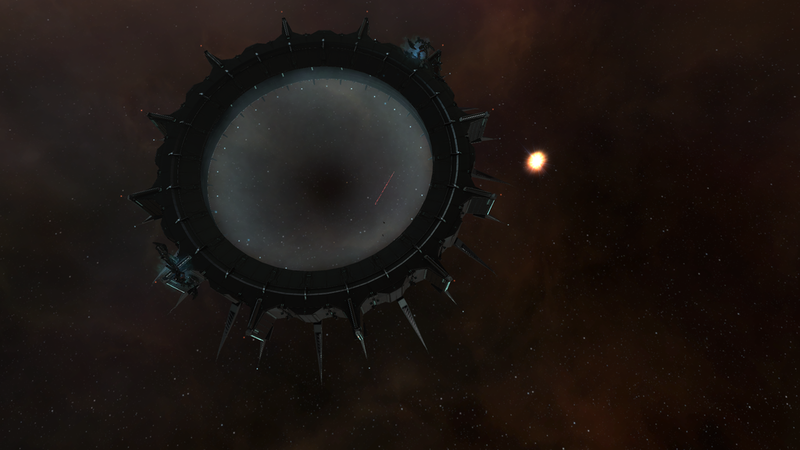 An example of the new, huge structures found in Unidentified Wormholes. Captured by tgl3, and used with permission. The new anomaly sites are designed to be run by at least two pilots simultaneously. They require using hacking modules on a series of two or more separate structures at the same time, requiring cooperative small gangs to work through the sites in coordination. CSM representative Corbexx, who was elected primarily by the wormhole-dwelling community, said of the new Unidentified Wormholes, “From what I see, [the new content] looks really good and promising.” Approaching an Unidentified Wormholes structure. Captured by tgl3, and used with permission. 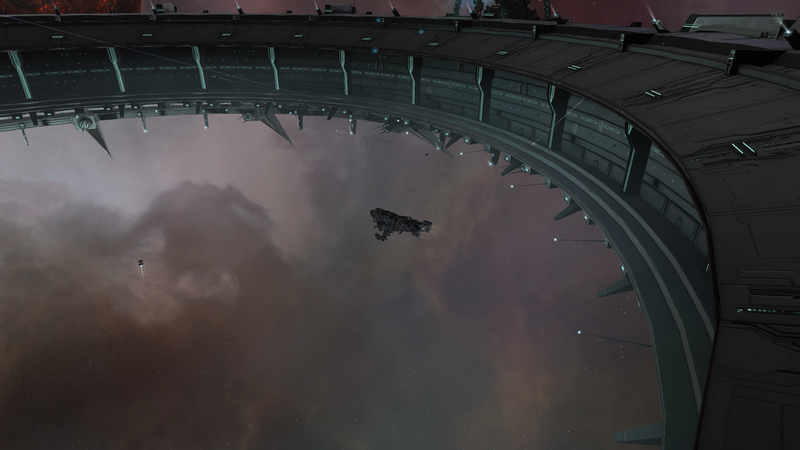 Another unique structure in an Unidentified Wormhole. 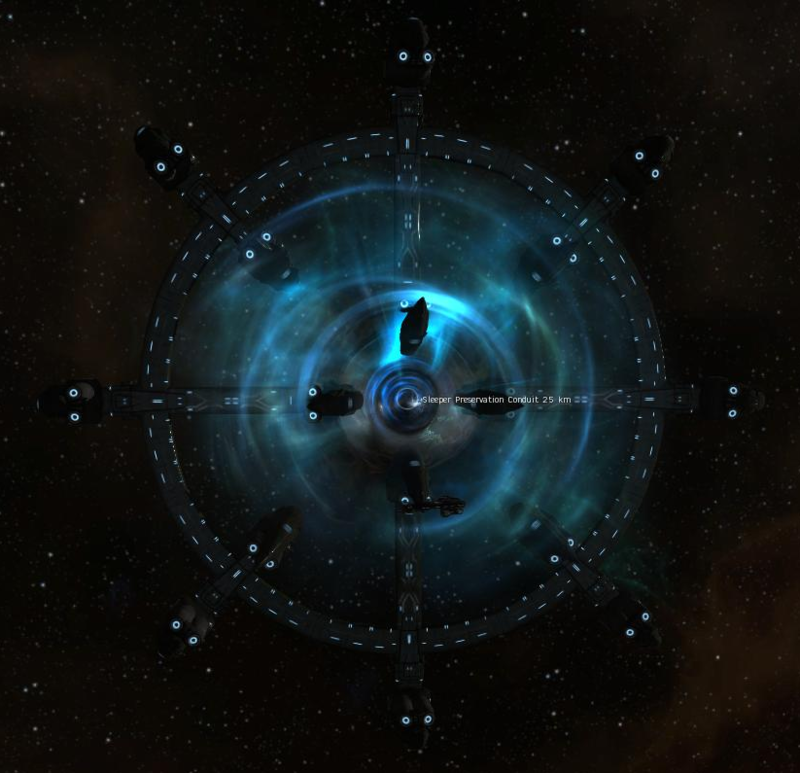 tgl3, a fleet commander with the Wormhole Engineers corporation, confirms the unique nature of the Unidentified Wormholes. “My initial impressions are good. Unidentified Wormholes will add a fair bit of mystery, with weird anomalies in each, and they encourage cooperation with timed dual-lane hacking sites and a stupidly huge, mysterious structure at the end, whose main purpose is yet unknown.” The structure of the hacking site “maze” in an anomaly in a new Sentinel type of Unidentified Wormhole. 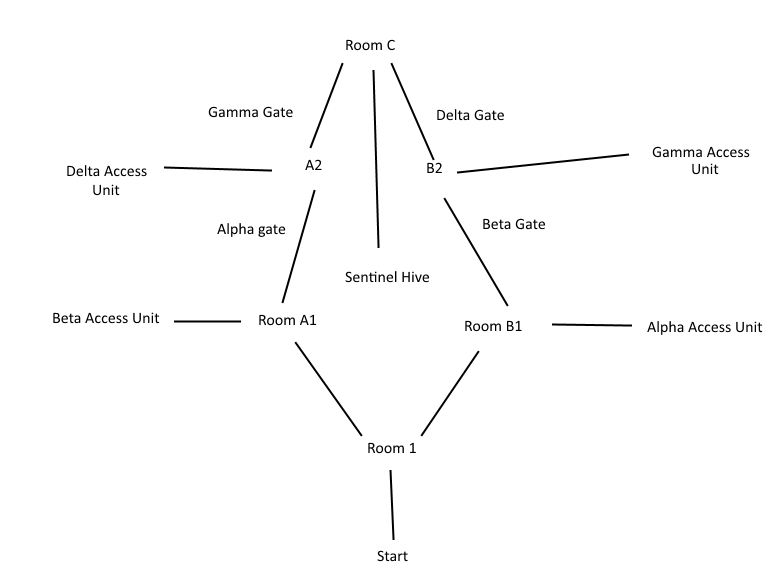 Multiple pilots must hack access units on each side simultaneously in order to gain access to the next part of the site. Documented by tgl3, and used with permission. Rhavas confirms tgl3’s findings. “The anomalies [in the new wormholes] also appear to be entirely new, although made out of lots of old spare parts, especially Sleeper components and rocks. I’ve recorded twenty entirely different anoms so far, and while I can’t be definitive yet, my suspicion is that there are five unique ones per system that appear only in that [type of Unidentified Wormhole].” tgl3 reports that the Unidentified Wormholes are populated with NPC Sleeper cruisers and the occasional battleship, which have been relatively easy to overcome, so far. 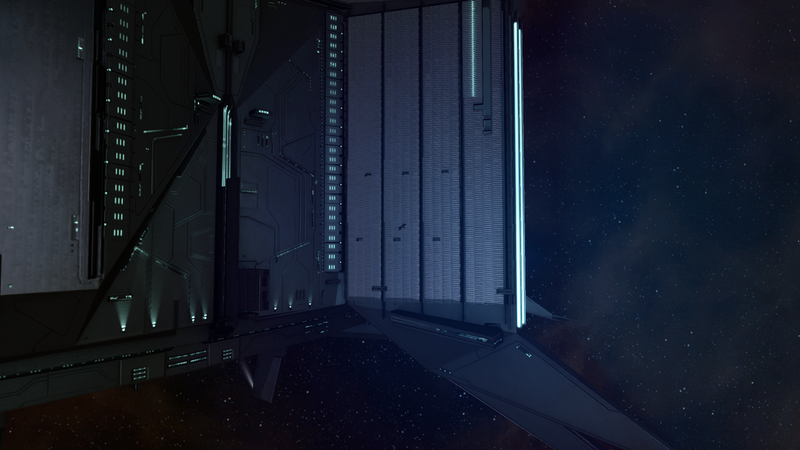 “The main challenge [in the new wormholes] are the new exploration and hacking puzzles.” However, Rhavas cautions, “These systems will have multiple, obvious entry points in k-space if they stay the way they are, [so] it might not just be Jove and Sleepers you need to worry about while you’re going for the big payoffs in the new beacon sites.” The new structures found in Unidentified Wormholes are of incredible size. The small dot in the middle of this picture is a Tengu. Captured by tgl3, and used with permission.